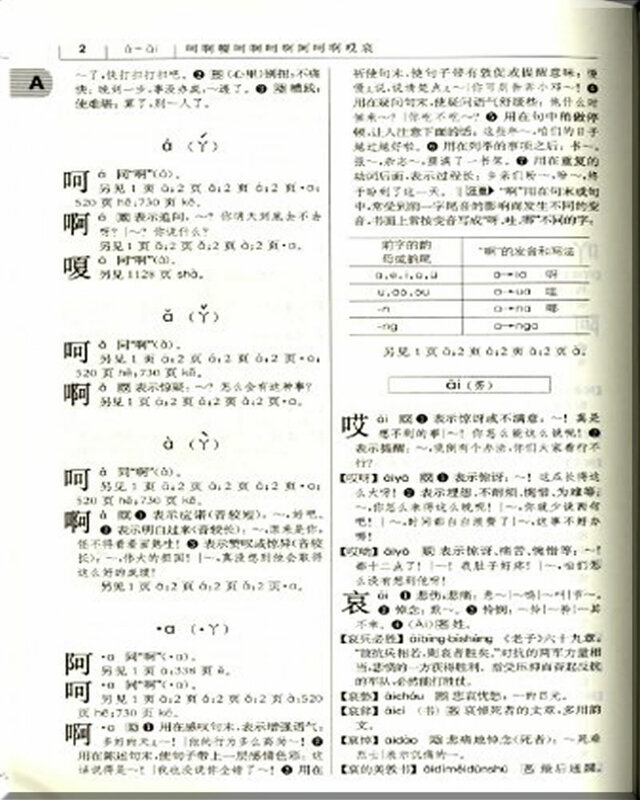 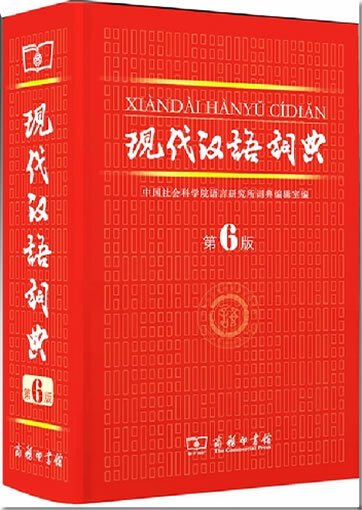 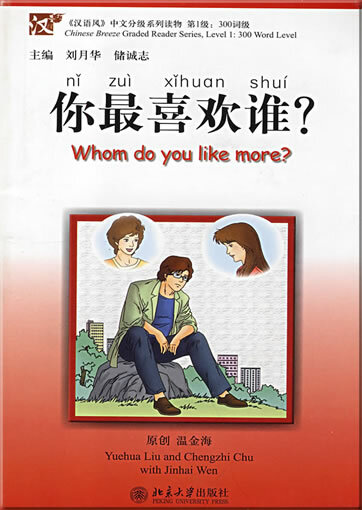 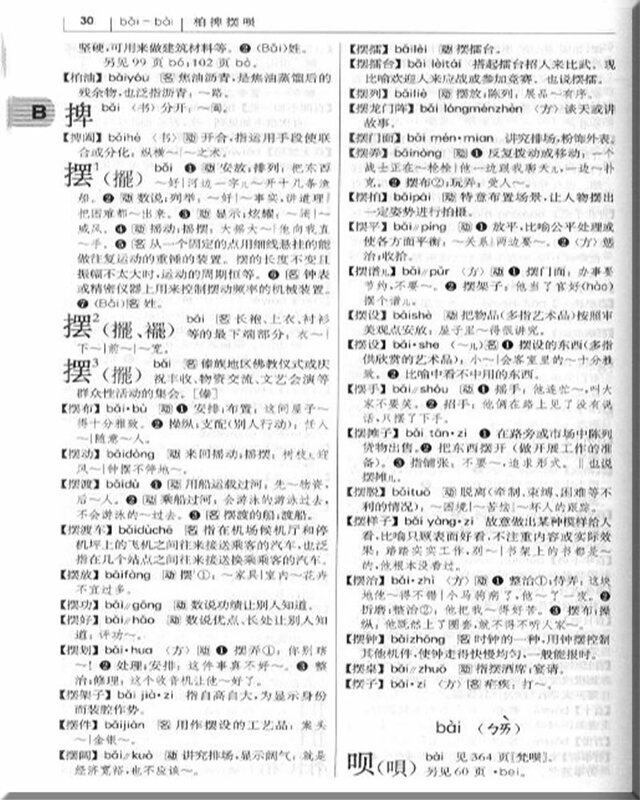 The „Contemporary Chinese Dictionary“ (Xiandai Hanyu Cidian) is probably the most renowned dictionary of the Chinese language. 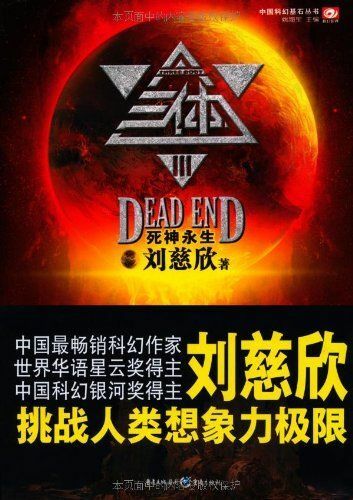 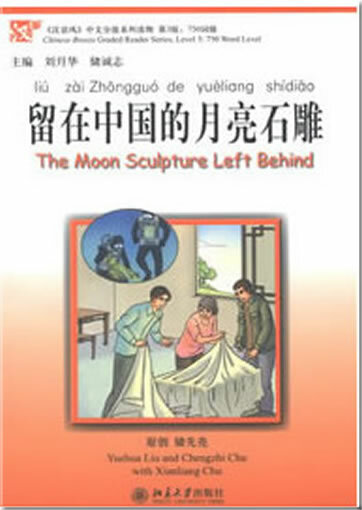 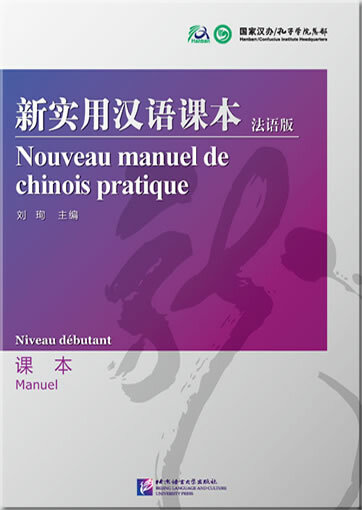 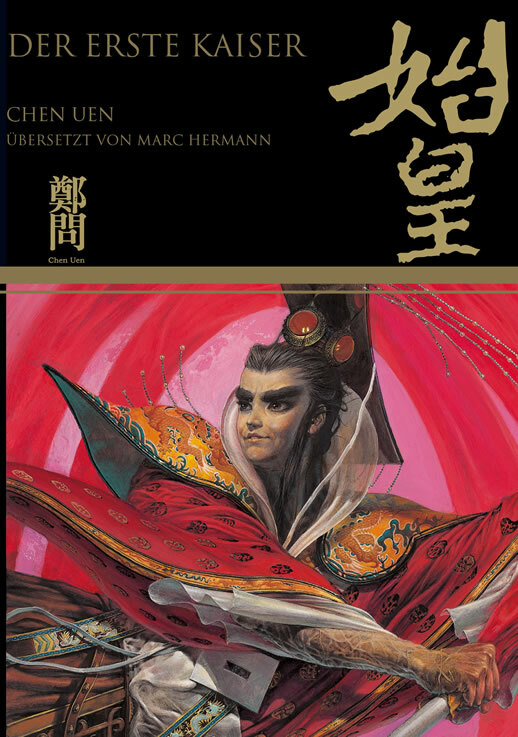 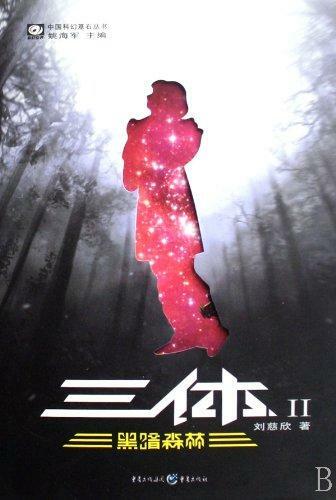 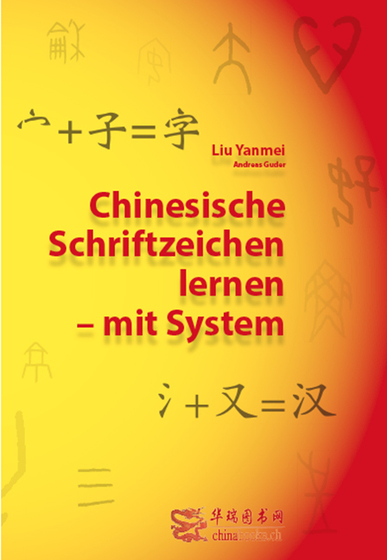 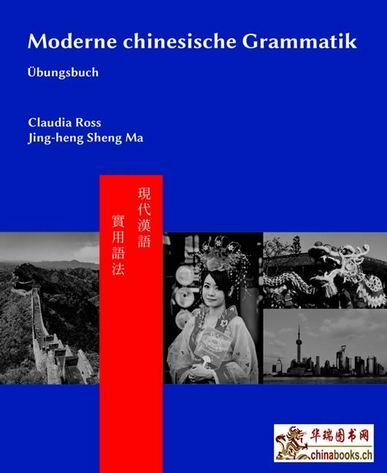 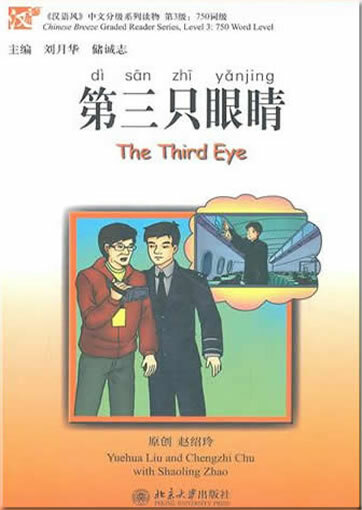 It is a must have reference work for every student of Chinese studies / sinology. 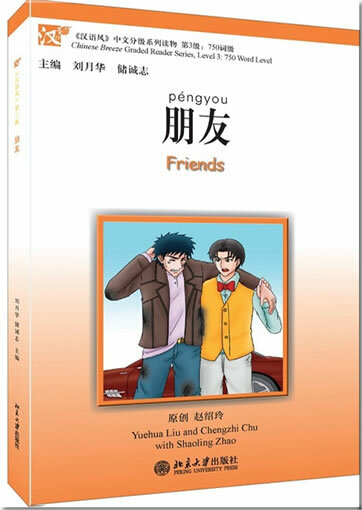 This product was added to our catalog on Donnerstag 01 November, 2012.